From highly popular, trusted, big volumed traffic websites! ✔ Most backIinks are dofollow. 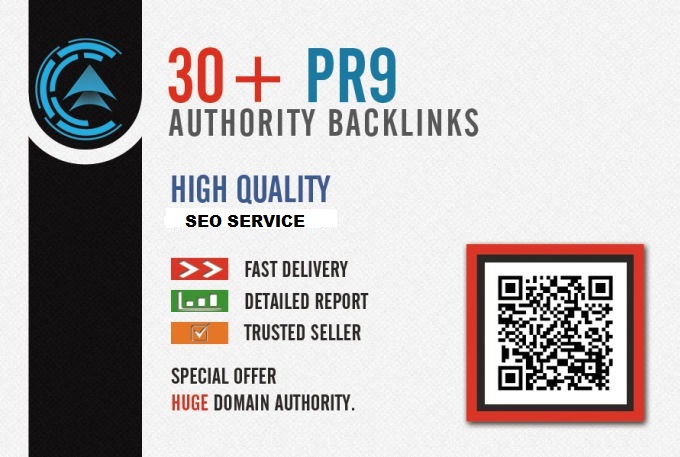 ✔ Included some gov & edu backlinks. ✔ Many of them Angela style contextual backIinks. This seo service increases your SERP, so more people will be able to see you, and you will be able to receive more web traffic and real visitors. And all of this just for $10.